The new Punto Evo is a blend of fine Italian design, elegant interior and a majestic outside. 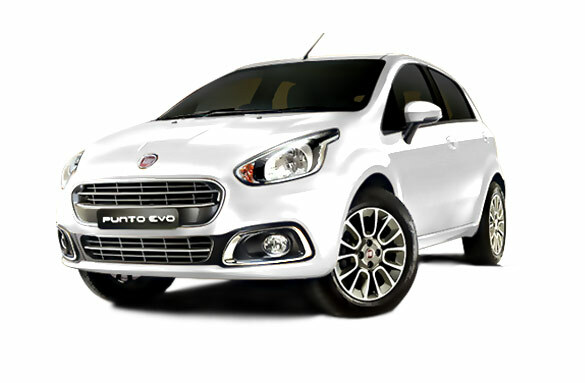 The new Punto Evo comes in hues like Bronzo Tan, Red, White, Minimal Grey, Black and Magnesio Gray. The firm alloy wheels ensure a smooth drive for all weathers. The car is a super-mini which is much bigger than most cars in this class though highly priced with the classier look. The Evo’s look shows more aggression, with the indicators, relocated outside the main headlight clusters and the grille little dropped lower. At the rear, the taillight design is attractive. Inside, the quality of the plastics and fabrics used is very impressive and the two tone colour scheme works well. The dashboard is sculpted around the consoles with chrome and gloss air vents to upmarket the ambience. The control systems are easy with the nicely shaped steering wheel. The Punto is one of the larger cars in the super-mini sector. The 275-litre boot car owns good and spacious rear legroom and headroom. All models of the Fiat car comes with safety specification that includes airbags and driver’s knee airbag. The gearbox is available with selected engine options that depend on the trim level. 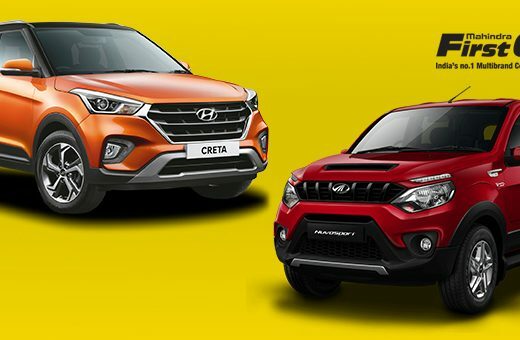 The car comes with daytime running lights, a hill holder function, adaptive cornering fog lights, the SkyDome electric sunroof with some tempting infotainment options. The car also offers a removable satellite navigation unit that integrates with the car’s other systems and can be controlled via voice recognition or buttons mounted on the steering wheel. The 1.4-litre MultiAir engine is a highlight of the Punto Evo range. The clever MultiAir’s electro-bcshydraulic valve management system works to optimise the amount of air entering the combustion system by controlling the engine intake valves of the throttle. This result in improved performance, economy and refinement. 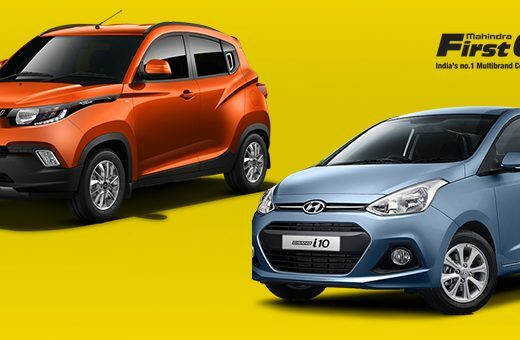 On the diesel side, the car owns a 1.3-litre Multijet diesel engine available in 75bhp and 95bhp guises.